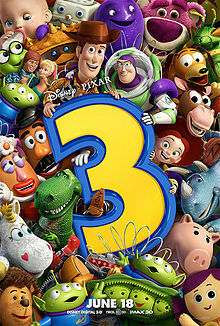 Toy Story 3 is a great cathartic movie. I loved it and highly recommend watching it for all ages. The passing of the torch helps to bring that cathartic moment.